Covent Garden has always been a place thriving with activity from prostitutes to beggars, street performers, musicians and actors. It’s called Covent Garden because of the convent which existed here in the 15th century which stretched from Long Acre down to The Strand and was walled-off belonging to the monks of Westminster Abbey. Down the years it has undergone many changes after the dissolution of the monasteries, being first acquired by the crown and then sold to the Duke of Bedford. Hence Bedford Street which runs off The Strand. 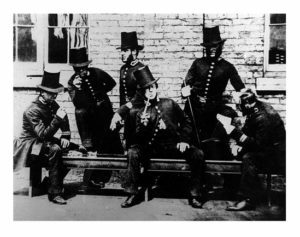 The first police force in Britain was started in Covent Garden by Henry Fielding which was a magistrate at Bow Street Magistrates Court. 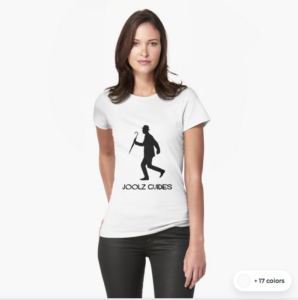 They were called the Bow Street Runners and they numbered only six. Sir Robert Peele then started the Metropolitan Police Force at the same place and it turned into Britain’s first police station, just opposite the Royal Opera House. We call police “Bobbies” after Sir Robert Peele. Bob being short for Robert. It is also interesting that the lights outside the police Station are white and not blue like most police stations. This was because Queen Victoria didn’t want to be reminded on the blue room in which Albert died every time she went to the opera. 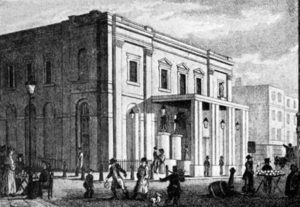 It was in the Royal Opera House that William McCready, its manager, invented a solution of hydrogen and oxygen with lime added to it. When he shone light through this he discovered that it had an excellent effect of singling out a subject on stage so that’s where we get the expression “being in the limelight”. In a street called Wych Street that has since been knocked down and formed part of “Aldwych” was a pub called the Shakespeare’s Head Tavern. One evening John Montagu, the 4th Earl of Sandwich was gambling at the Beefsteak club which met there and was asked what he wanted to eat. He replied, “A piece of meat between two slices of bread” and everyone else said that they’d also love the same as what Lord Sandwich was having. 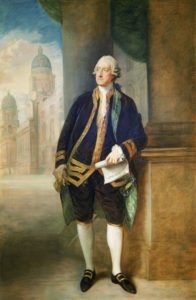 It was actually the Earl of Sandwich who was first Lord of the Admiralty and lost the Americas for the British empire. His wife was very ill so he took a mistress, the singer called Martha Ray who loved him. However, an acquaintance of Montagu called James Hackman fell madly in love with Martha Ray and they had a short affair. However, she tried to get rid of him but one evening he followed her to the Royal Opera House and shot her dead as she left. James Hackman later attempted to kill himself but failed although he was later hanged at Tyburn and Martha Ray was carried to the Shakespeare’s Head Tavern where she died. The manager of the Shakespeare’s Head Tavern was Jack Harris who was a notorious pimp. 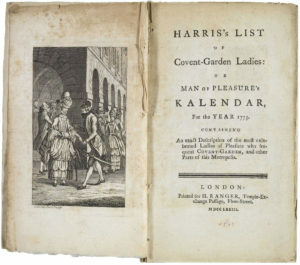 In fact, there was a book published over 40 years called Jack Harris’ List of Covent Garden Ladies detailing all the prostitutes in Covent Garden and their preferences and physical attributes. The market later became a flower and fruit and veg market but gradually that has given way to more commercial enterprises although it is still the home of street performers. Magicians, buskers, jugglers and other entertainers can be seen regularly performing here. You might recognise the West Piazza from My Fair Lady even though they have it back to front in the film. Possibly because if the etching by Hogarth.